Jared began his musical studies at the age of 6 and has an extensive background in teaching and performing music professionally. As a public school teacher, Jared has taught everything from Elementary Music (guitar in hand!) to High School Marching Band, Orchestra, String Quartets and more. 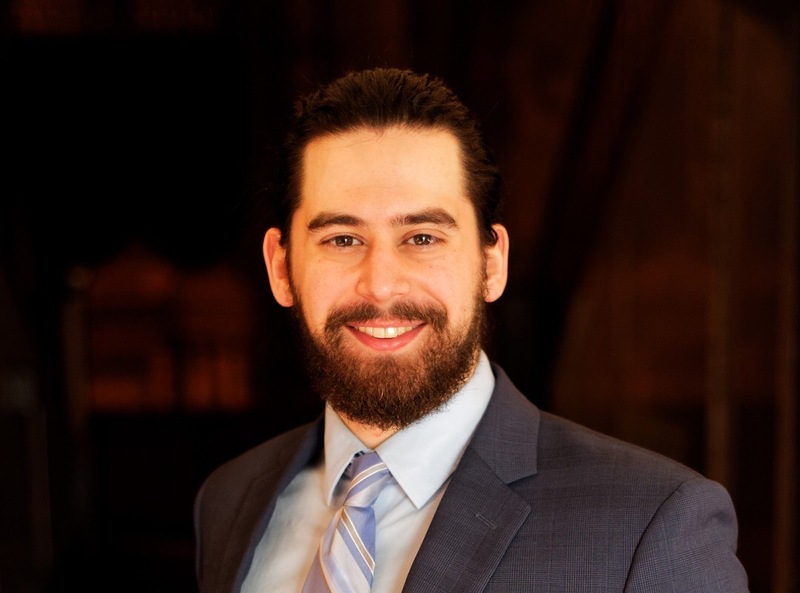 As a professional performer, Jared has directed Musical Theater shows and Operas and has performed in several professional and volunteer orchestras. Additionally, he has performed in a String Quartet for most of his professional career. His proudest musical accomplishment is when he placed second in the US Air Force Band Conductor Audition. 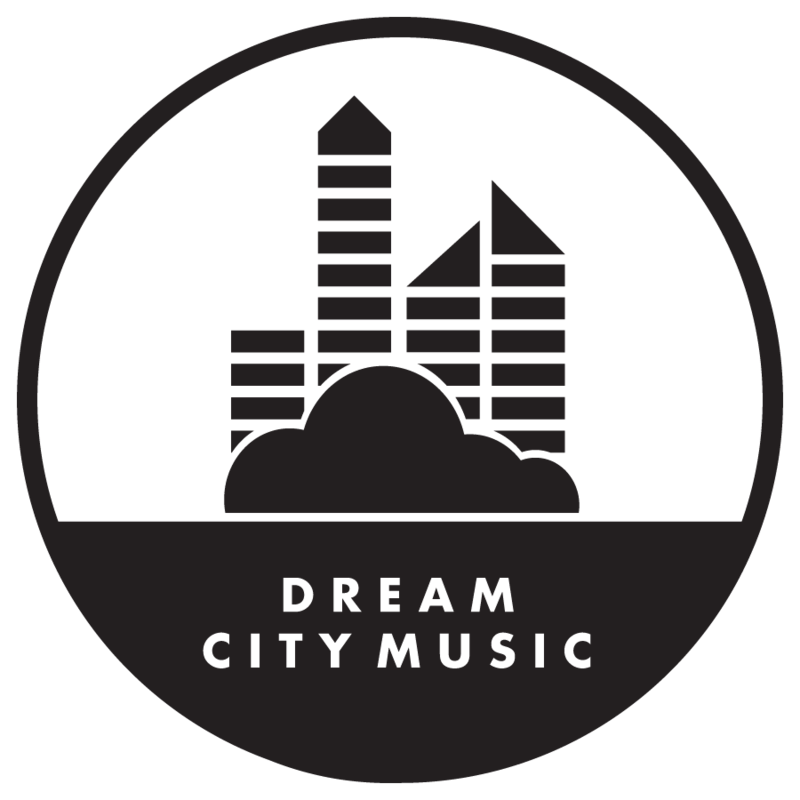 Jared’s high musical standard and attention to detail have both contributed to the over 200 events Jared has coordinated for Dream City Music. 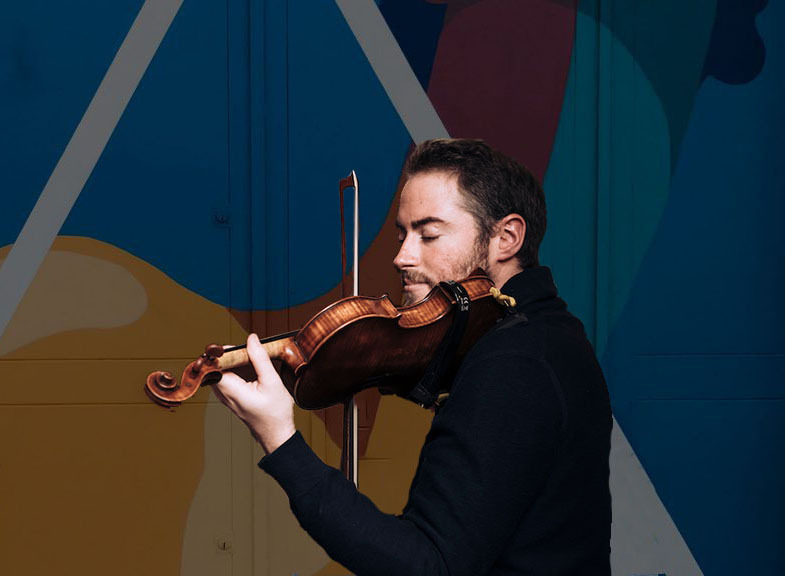 He currently serves as a violinist and violist for Dream City Strings and as one of Dream City Music’s DJs. Keaton was born into a musical family in Rochester, New York and began playing the trumpet at the age of 8. His mother being a musical director in a Catholic Church and began performing for weddings at the age of 15. His father is an active jazz drummer in the Rochester area, and quickly involved Keaton in the scene of reception entertainment, which involved heavy work as a trumpet performer, MC, and DJ for all weddings, Bar/Bat Mitzvahs, etc. To further his musical education, Keaton pursued a bachelors and masters degree from the esteemed Eastman School of Music where he studied orchestral performance and music education. Keaton is currently on tour with the North American tour of the Broadway production “The KING and I”, where he performs for over 50,000 people a month. Keaton has organized over 100 performances with Dream City Music and has participated in an estimated 1000 events in his young lifetime. You’re certainly in good hands, as this is simply what Keaton is trained to do!! 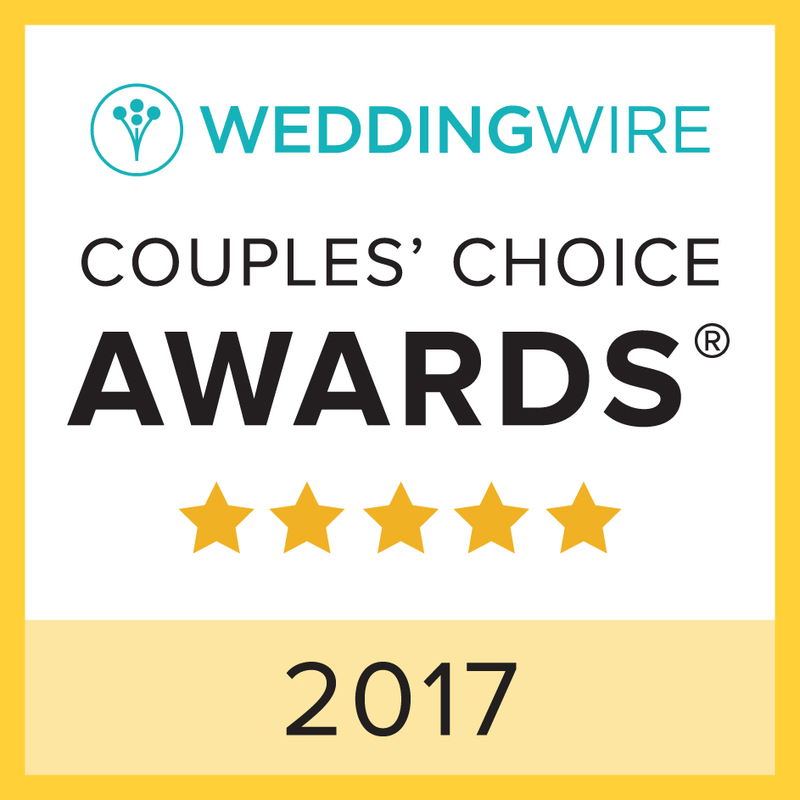 As a team of professionals, we specialize in booking musicians for wedding ceremonies, cocktail hours, and receptions. 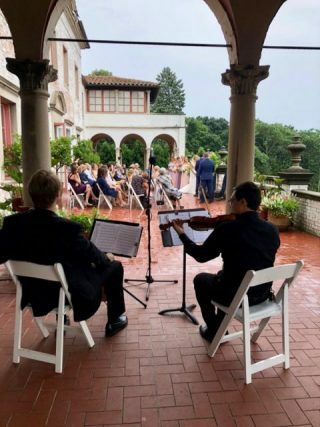 Because music is an integral part of telling your love story and celebrating it, our musicians deliver exceptional performances each and every time. 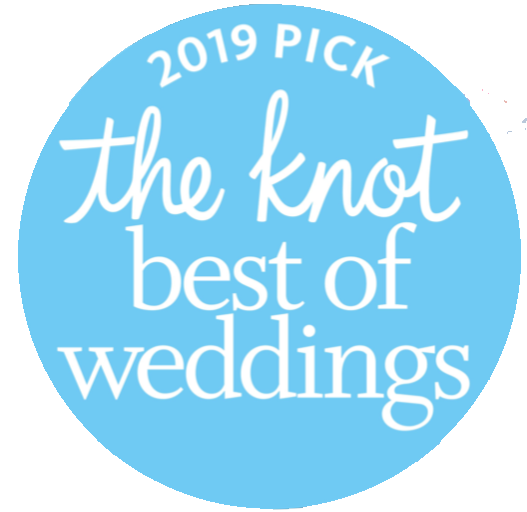 The Best in Wedding String Quartet Performances. Different than other groups, our full-time job is to solidify the best wedding musicians for your day, including the performers, instruments, types of songs, length of play time, and more. 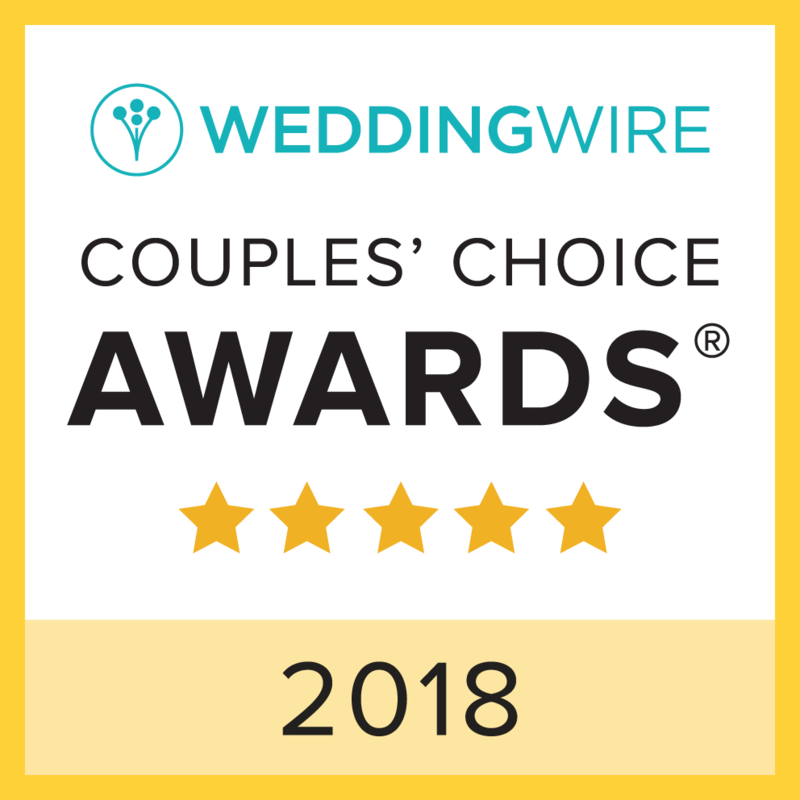 As a 2017 and 2018 ‘Couple’s Choice Award Winner’ on WeddingWire and 2018 and 2019 ‘The Knot Best of Weddings Award Winner’, we are committed to providing couples with live music they will cherish for many years to come. Drag-and-drop your way to the perfect wedding ceremony. Through our custom Wedding Music Planning Portal, we’ll help you choose the music styles and songs you want. You’ll also be able to access your contract, build your wedding music timeline, and utilize our Ceremony & Cocktail Hour Playlist Designer tool. Most importantly, you’ll be able to bring your exact vision to life.